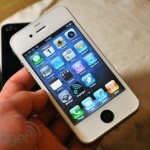 The iPhone upgrade coming this fall “could be a bigger upgrade than we expected,” according to Sterne Agee’s Shaw Wu. 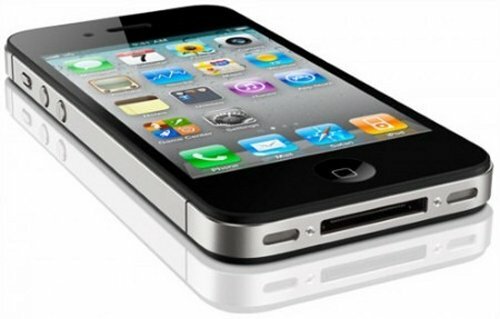 The analyst cites Apple’s supply chain, which indicates that the new model will feature a display “slightly larger” than the 3.5-inch size Apple has used since the first iPhone. That would be great news. He says that the phone should “retain a similar form factor and size but with thinner bezel,”. 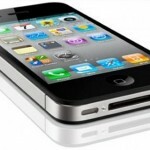 The info suggests a 2011 iPhone will in all likelihood forego 4G (LTE). And problems are said to remain with battery life and “spotty” network coverage. Of course Apple is good at tackling problems like this. 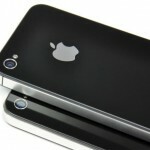 iPhone 5 coming to US on September 5th?